Nicole is a passionate digital marketer with a specific interest in increasing traffic to clients’ websites using both inbound and paid marketing. 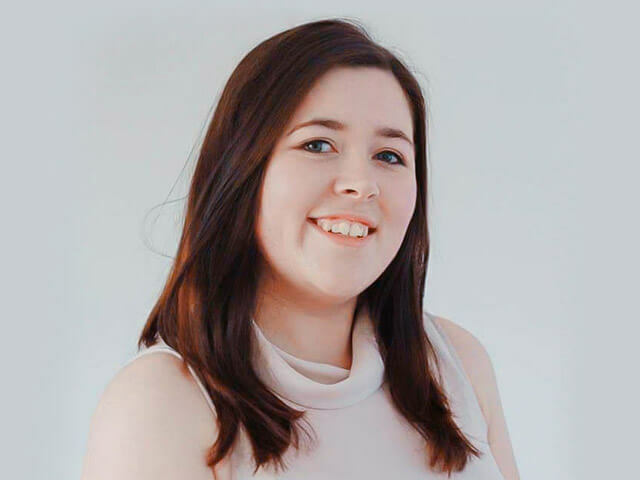 She creates individualised and integrated digital strategies with her varied skills in Search Engine Optimisation (SEO), Search Engine Marketing (AdWords, etc. ), Social Media management, analytical reporting, media monitoring, and copywriting. She stays one step ahead of the competition through competitor research and an understanding of how to make content loved by both humans and Google.